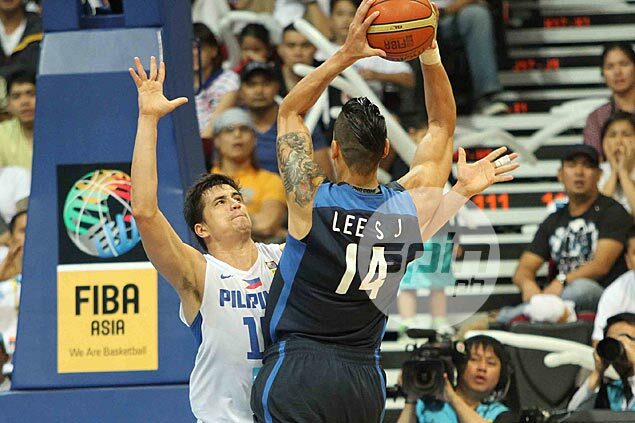 LEE Seung Jun will suit up for Alab Pilipinas as a world import for the coming Asean Basketball League (ABL) season. Lee’s arrival in the country was posted on Alab Pilipinas’ Instagram account as the 38-year-old was joined in the photo by team owner Charlie Dy and Meralco assistant coach Jimmy Alapag. Lee was also introduced to the team over the weekend. 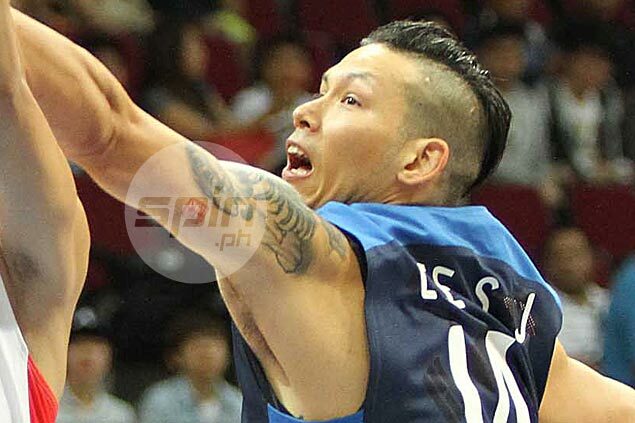 The American-born Lee, whose is also known as Eric Lee Sandrin, is no stranger to Filipino basketball fans, having played for Korea in the 2013 Fiba Asia Championship where his team lost to Alapag’s Gilas Pilipinas in the semifinal round in Manila. The 6-foot-8 Lee last played domestic ball for the Seoul SK Knights in the 2015-2016 season of the Korean Basketball League. Alab will begin its 2016-2017 campaign against the Singapore Slingers on Sunday at the Alonte Sports Arena in Binan, Laguna, one of many matches that will be played outside Metro Manila by the ABL rookie team.